← WHY OCCUPY? WHY NOW? 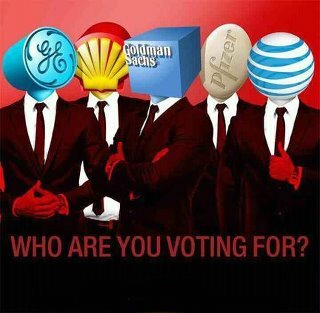 This entry was posted in elections, government, politics and tagged AT&T, GE, Goldman Sachs, Pfizer, Shell, voting. Bookmark the permalink.